Tanscom installs, repairs and maintains all marine navigation-,communication- and computersystems. We are experts in installation, maintenance and faultfinding of B&G systems and all Navigation systems and their interfacing. Next to this we will supply installation drawings and will commission and calibrate the systems. 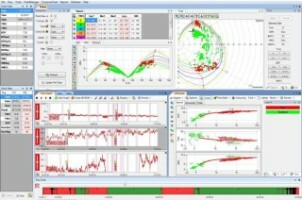 If needed we can also take care of data acquisition and polar development. -We will take care of interfacing between navigation systems and computers and other onboard systems. In case your quipment needs replacement we will quote a very competitive price.